There is nothing new to hot stones therapy. 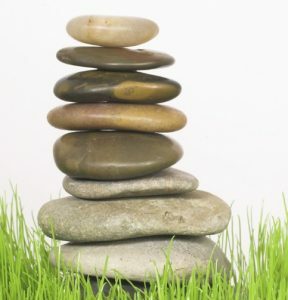 Stones have been around as long as the Earth; hot and cold stones have been used alternatively in treatment for ages; the stones used are millions of years old. Everyone knows about massage, what is new and totally unique about hot stones therapy is the delivery of the treatment—it combines massage, thermo-therapy, energy work and healing work, and it is all delivered through the very ‘alive’ gifts of Mother Earth—the stones. A chance to unwind, relax and enjoy the gentle heat of the stones. Combined with oils and essential oils it is the ultimate in pampering experiences.